Bristol Ivy has done a mega job of organising a bunch of us designers to donate pattern sales to LGBT causes for the duration of the Olympics. I have two patterns in this, proceeds from which will go to Stonewall UK. I have no gay, lesbian, bi or trans, heartwarming or tear-jerking stories to share. I just believe consenting adults should be allowed to love each other in whatever way they want. It’s a quick knit! This is one I made this morning from Lilith at Old Maiden Aunt’s “Nothing to Hide” colour way (serious amount of money raised for Stonewall UK). I used beads instead of sequins. 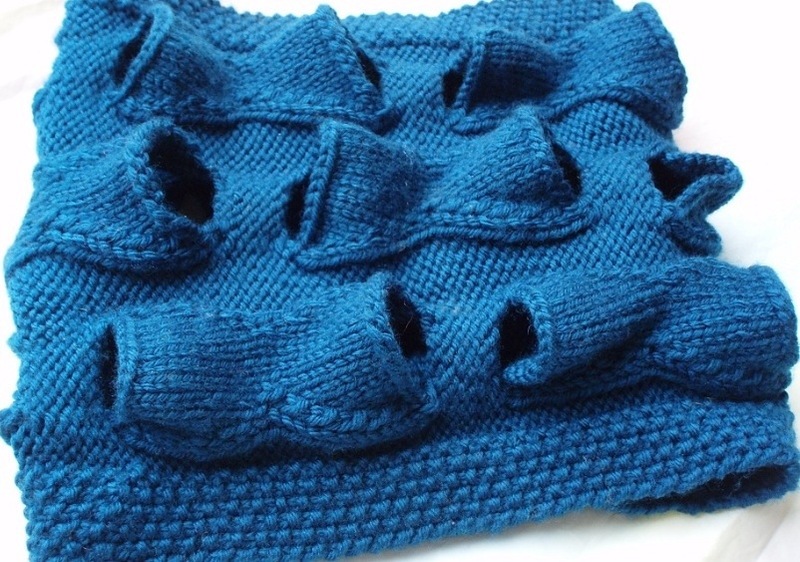 This cowl plays with 3d shapes and bad Dr. Who puns. 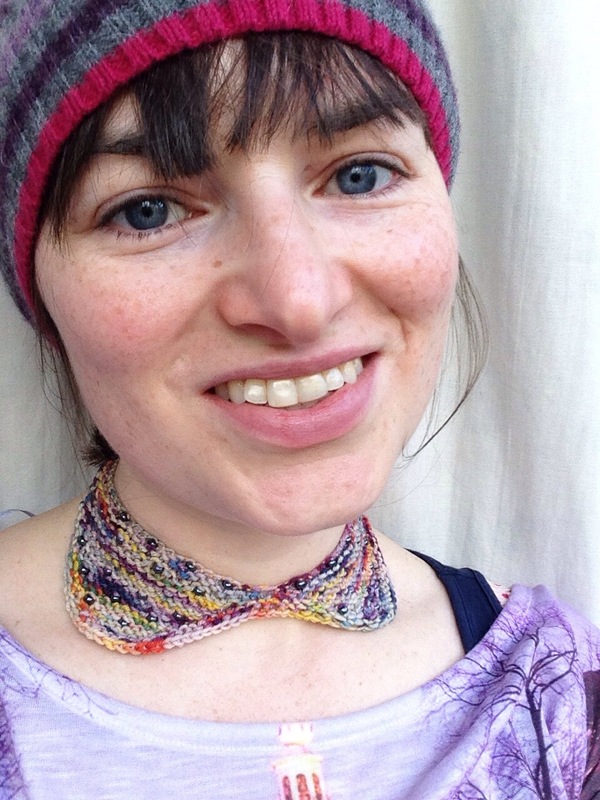 It looks Amazeballs in a rainbow yarn, check out creatingincanyon’s project!